The New York Independent System Operator Inc.’s board of directors selected two transmission projects, which would add the largest amount of capacity to the state’s power grid in over 30 years, according to an April 8 press release. The grid operator said that the aging and congested transmission infrastructure is not capable of accommodating the state’s goal of obtaining half its electricity from renewable resources by 2030, as well as the new goals being discussed under the recently announced “Green New Deal” to achieve carbon neutrality. 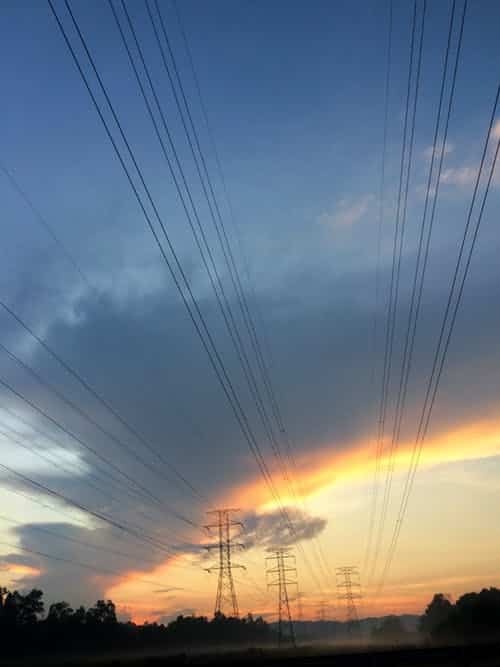 The state’s Public Service Commission identified the need to expand transmission infrastructure to deliver power from generating facilities, including renewable resources, sited in the upstate region to the population centers located downstate. Among the projects, “Segment A,” designed to expand the transmission capability from central to eastern New York by at least 350 megawatts, will be jointly developed by North America Transmission and New York Power Authority. “Segment B,” intended to increase the capability from the Albany region through the Hudson Valley region by 900 megawatts, will be built by National Grid plc and New York Transco LLC. The projects are estimated to cost $1,230 million including a 30 percent contingency. The selection comprises the second and third transmission projects to go through the “Public Policy Transmission Planning Process,” required by the Federal Energy Regulatory Commission. The first one was a proposal by NextEra, which won approval in October 2017 for a transmission project in Western New York to aid delivery from hydroelectric generation. The planning process considers transmission needs driven by public policy requirements established by the state.